Check out this fresh out visuals from Kuami Eugene – Walaahi out on NaijaMusic! Lynx Entertainment finest music act, Kuami Eugene unleashes a tear rubber video for his hit single ‘Walaahi‘ after a long wait. It’s been only weeks since the singer released a tune ‘Meji Meji’ with Nigerian pop superstar Davido. Kuami Eugene plays the lover boy in the music video directed by Rex. 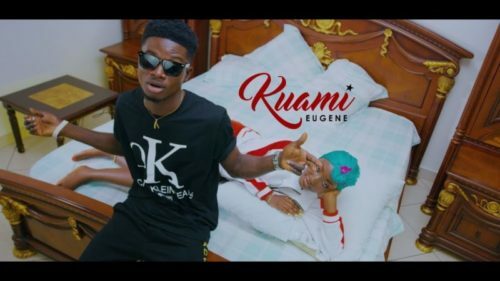 Watch Kuami Eugene – Walaahi video below. Enjoy the visuals and share!